Hyde Park, NY – The Culinary Institute of America has been named to the Military Friendly® Schools list for 2019–2020. The designation comes from VIQTORY, publisher of G.I. Jobs and the premier media entity for military personnel transitioning into civilian life. The CIA has had an ongoing relationship with all branches of the U.S. military throughout its 73-year history. Thousands of veterans have earned degrees and certifications from the CIA and thousands more active service members have taken continuing education courses. In fact, the college was founded in 1946 to provide returning World War II veterans with practical skills to help them enter the post-war workforce. Currently, close to 200 veterans and their dependents are enrolled in the military-friendly college’s associate and bachelor’s degree programs—many using the Post-9/11 GI Bill to fund their education. The CIA also participates in the Yellow Ribbon Program. The award recognizes colleges and universities that are doing the most to embrace America’s military service members, veterans, and spouses as students and ensure their success on campus. Institutions earning the Military Friendly School designation were evaluated using both public data sources and responses from a proprietary survey completed by the school. 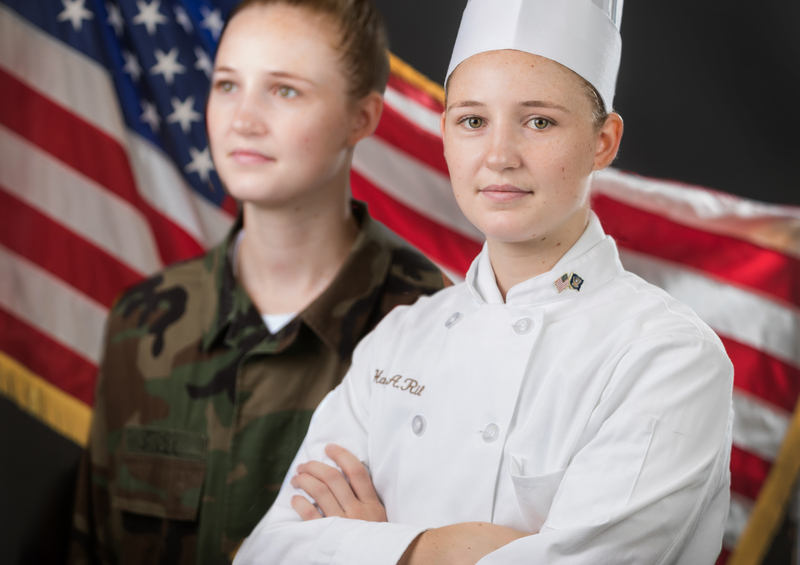 “Inclusion on the 2019–2020 Military Friendly Schools list shows The Culinary Institute of America’s commitment to providing a supportive environment for military students,” says Brian Hucik, national program manager, Military Friendly.